Executive Chef Mohammed Aslam and his team of chefs have devised a range of delicate sauces and marinades, with influences from cuisines of Goa, Kashmir and Sindh. 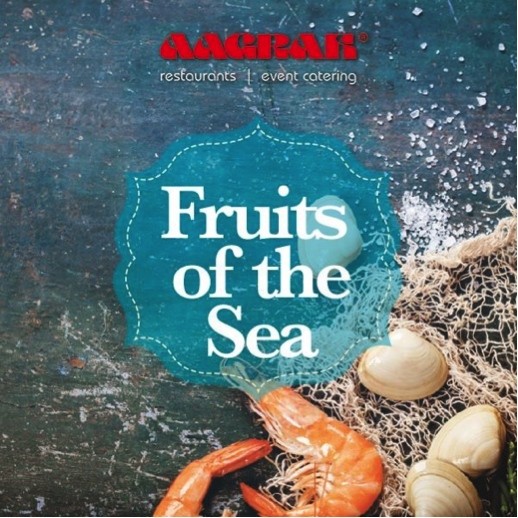 Every week at Shipley we will be offering selected dishes from our exclusive Fruits of the Sea menu. Please check the specials board or ask a member of staff to see which sumptuous seafood dishes are available.